Thanks for Taking the time to check our website, we assume you require the expert assistance of a Plumber or boiler engineer, well you are in the right place and only a phone call away, Chelsea Boiler services & Plumbing started off a one man band in Chelsea SW3, after years of great customer service we have built up to a Gas company covering all of west and south west London, boasting some of the best and most experienced plumbers in and around the Chelsea area! Regardless of being based in Chelsea, we work in a mobile structure, our highly recommended boiler engineers and plumbers are dotted around the city with plumbers based in Fulham, Battersea, Kensington, and as far down as Wimbledon. Meaning a responsive service you can count on whatever the call. 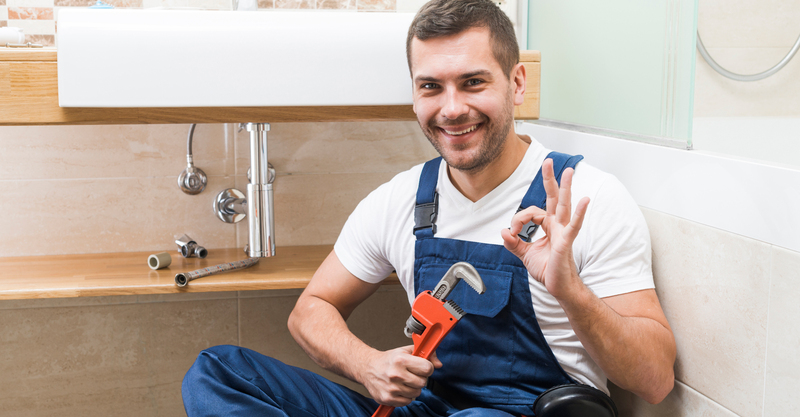 Be it boiler repairs or emergency plumbing scenarios. An area you need to be cautious in when deciding whom to call in a heating breakdown is boiler repairs. 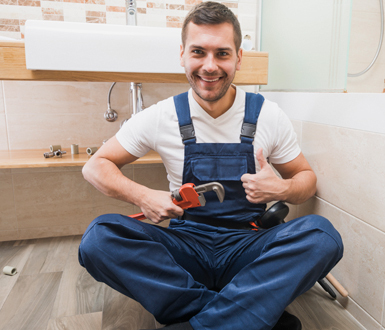 There may be a lot of plumbers in London, but are they all experienced and qualified as they could / should be to ensure a swift and hassle free boiler repair in Chelsea? It’s a worrying time, you open you taps and no hot water is flowing. Or maybe you have come home to a cold house, when your heating would usually have come on automatically. 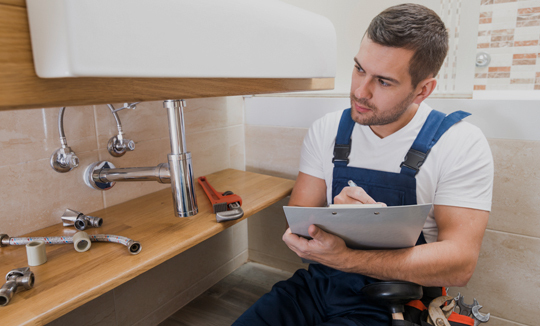 With these tell tale signs you need a boiler repair you need to ensure you select the best and most qualified plumbers in Chelsea and at a cost efficient price. 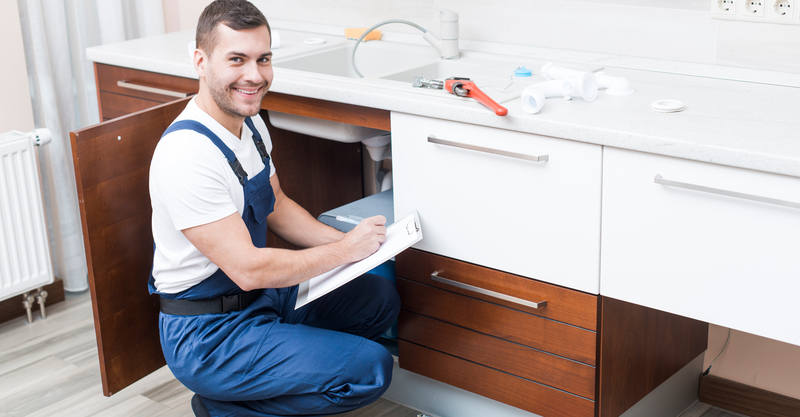 Gas boiler services Chelsea don’t charge a call out fee just to walk through your door like our competitors do, offering great value as well as exceptional qualified plumbers and gas engineers. Boiler not working? 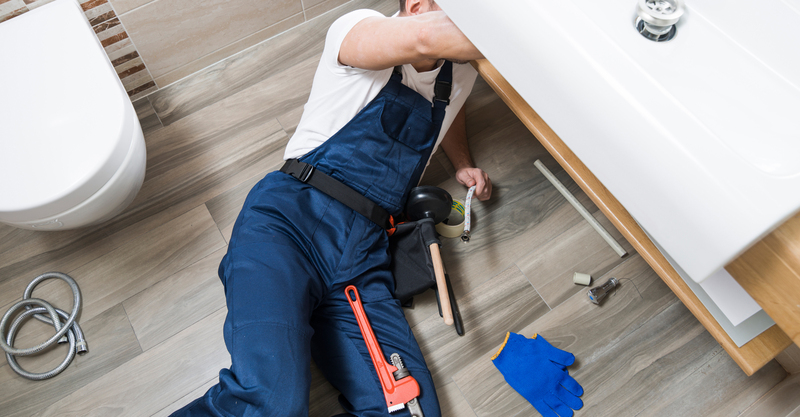 Or Plumbing emergency, Give us a call. Copyright © 2019 Gas Boiler Services Chelsea & Plumbing | All Right Reserved.